Vermont’s Sterling College has created a center to promote sustainable agriculture and food systems. The college in Craftsbury Common launched the Rian Fried Center for Sustainable Agriculture and Food Systems Monday to be the center point of the campus’ sustainable agriculture program. Sterling President Matthew Derr notes that the college has one of the longest established sustainable agriculture programs in the country. He says the center also recognizes Rian Fried’s commitment to sustainable food systems. Derr says colleges that are trying to address the critical issues like food, water, energy need to be open to the communities in which they live. Derr explains that the center will collaborate with regional non-profits to develop local, organic and sustainable food systems and growing methods and finding investors in sustainable agriculture. The center is named after the late Rian Fried, a former college trustee and founder of Clean Yield Asset Management. Eric Becker, Chief Investment Officer at Clean Yield, says it’s crucial to look at soil and land as a critical resource that must be nurtured. Becker expects the new Rian Fried Center for Sustainable Agriculture and Food Systems to be an economic engine and a model of sustainablility. 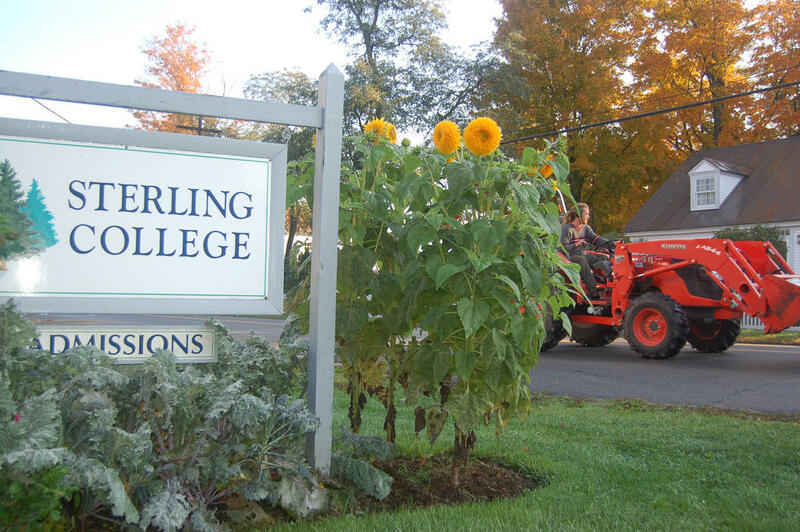 Sterling College was founded in 1958 and was among the first in the U.S to focus on sustainability.